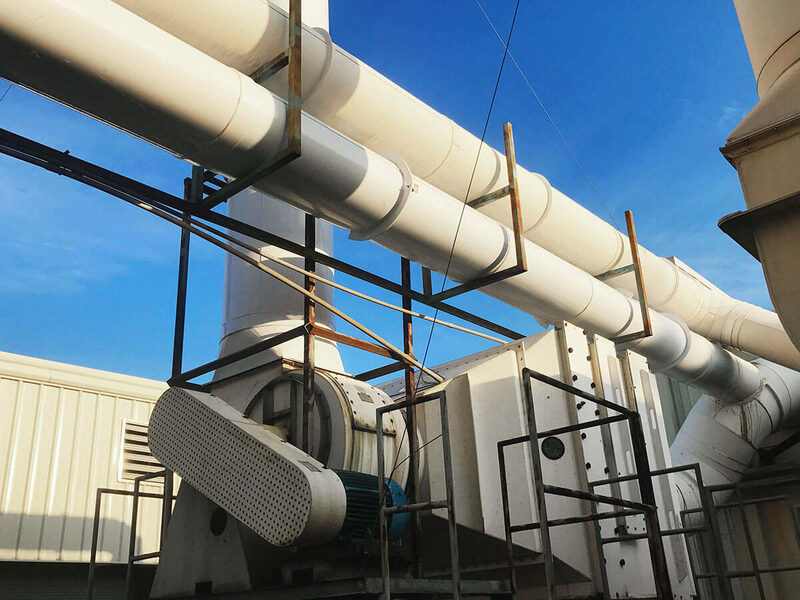 We employ solid materials and accurate welding in the development of ductwork to assure excellent leak-proof connections of the joints. Vanaire Factory Mutual duct systems designed to effectively conduct the heat through the wall of the ductwork to the outside, thus decreasing dramatically the advance of the flame. Thanks to Factory Mutual approval our company guarantees safety and highly productive functioning of Vanaire duct systems.